As a launching conceit, a heist on the Moon is a meat hook. 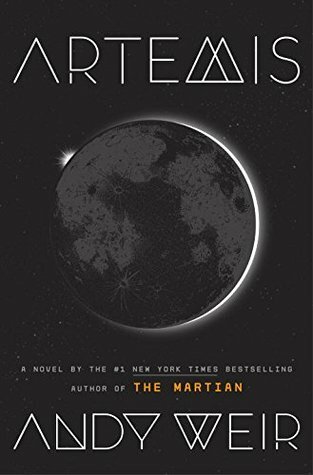 And for lovers of The Martian, Andy Weir’s second novel, Artemis, serves up another helping of sci-fi filet that pushes readers beyond the horizon but not so far that they can’t find their way home. People have not yet been to Mars, let alone survived under the circumstances in which Mark Watney found himself, but it sure seems a likely story after reading The Martian. Likewise, there are no cities on the Moon, but Weir provides a percipient account of how Moon life might emerge as a matter of routine... along with a few exceptional haps. The emerging consensus about Artemis seems to be “it’s good, but not The Martian.” I don’t disagree. Weir will undoubtedly have to deal with comparisons, and rightfully so, since Artemis was created in the same near-future, kind-of-plausible-not-yet-possible vein. 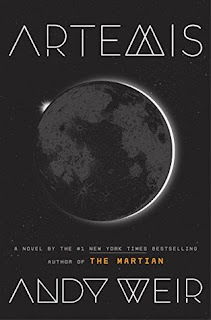 But while Artemis comes across as sort of a Martian Lite, I thoroughly enjoyed the story. Weir knows how to put characters into acutely stressful situations and let us watch them try to work free, all-the-while integrating complex science with comedic, high-drama. Weir proves again that writers can direct-teach while spinning a good yarn; the learning doesn’t necessarily have to be inferred. But it’s the story, not the education, that makes Artemis worth the time. 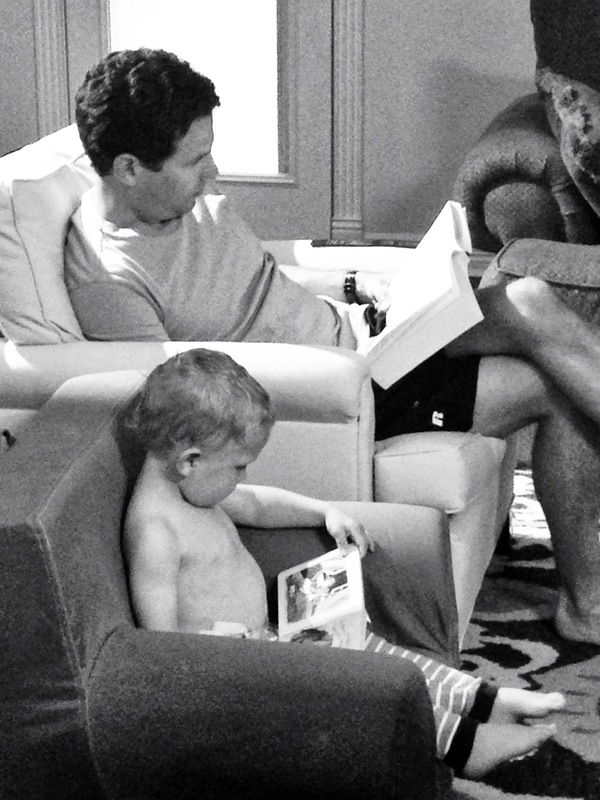 It’s conflict, tension, suspense, and consequence that keep the pages turning. Weir’s newest protagonist, Jazz Bashara, is eminently relatable. Mark Watney was an extraordinary figure in extraordinary circumstances. I wouldn’t be able to get near him in his time or mine. But Jazz Bashara is an ordinary person with ordinary problems (relationships, debt, petty crime... you know). And it’s those problems that help Weir extract a sophisticated yet accessible story from an environment as inhospitable as the Moon.